The FDA has accepted two new antibacterial drug applications from Merck & Co, both of which have received Priority Review. The first application is for the company’s combination of relebactam, an investigational beta-lactamase inhibitor, with imipenem/cilastatin (MK-7655A, IMI/REL), for the treatment of complicated urinary tract infections (cUTI) and complicated intra-abdominal infections (cIAI) caused by certain susceptible Gram-negative bacteria. In addition, the FDA has accepted a supplemental filing for Zerbaxa (ceftolozane and tazobactam) to treat adult patients with nosocomial pneumonia, including ventilator-associated pneumonia caused by certain susceptible Gram-negative microorganisms. US-based Merck & Co, known as MSD outside the US and Canadaa, had previously announced its intention to file for this new indication for the drug after positive results from the phase III ASPECT-NP trial, testing the drug in ventilated hospital-acquired bacterial pneumonia (HABP) or ventilator-associated bacterial pneumonia (VABP). Both applications have been given Priority Review, which lasts for six months instead of the standard 10 month period. 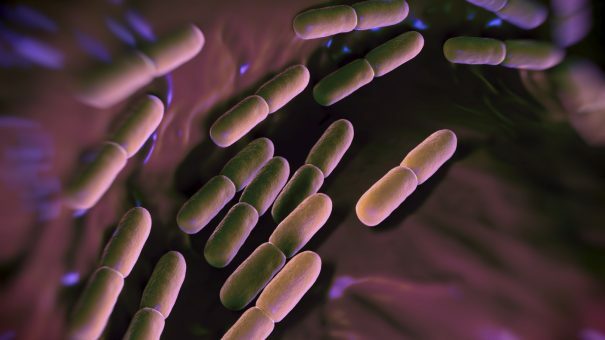 “There is a major unmet need for new treatment options to address the growing danger of serious and potentially life-threatening infections caused by Gram-negative bacteria,” said Dr Nicholas Kartsonis, senior vice president, head of clinical research for infectious diseases and vaccines, Merck Research Laboratories.